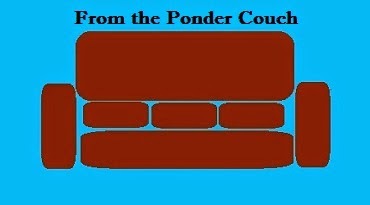 From the Ponder Couch: From the Hard Times! Sethifus writed something! I wrote a satirical article and the Hard Times published it! You can and should read it here! I was surprised they chose my article and published it. It's more of a gentle humor than their other articles. But I'm still damn proud of it. Please read it and share it with others who might like such things. Oh, and if you like punk rock and the Onion subscribe to the Hard Times! If they ever pick another of my articles, I'll let ya know!